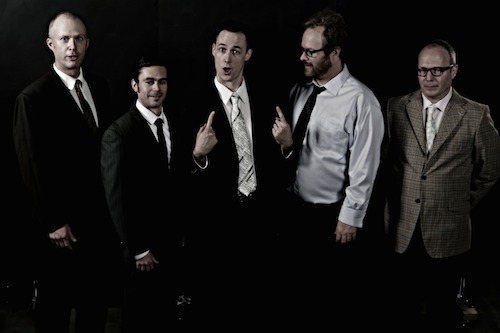 The Yuppie Pricks turn crowd funding inside out with “Prickstarter”. Packages range from $12 – $100,000. The Yuppie Pricks perform “Phoning It In” at The Scoot Inn, April 2014. Photography and editing by Marty Robbins. “Burnt Ends” from the album, “All The Good Times”. Video directed by Michael Dickinson and Marty Robbins. From the album, “Metalander-Z”, directed by Rand Borden. Highlights from the 2013 Peelander Family Jamboree featuring Peelander-Z, Minor Mishap Marching Band, and Tiger! Tiger!. 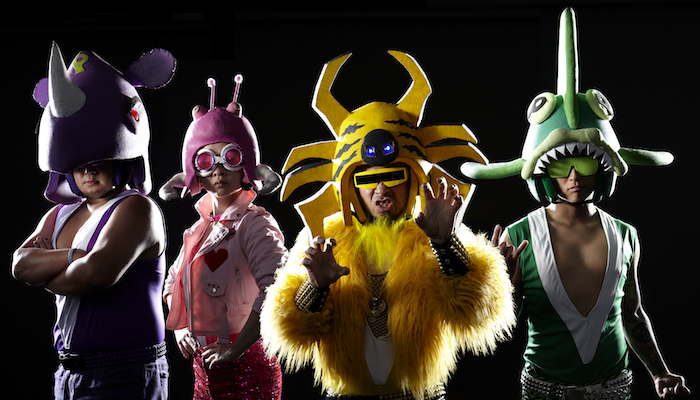 Music: “Beautiful Sundae” by Peelander-Z from the album “P-Pop High School”. “Get Glasses”, recorded live, July 2012 at Red 7, audio recorded by Dutch Worthington. Video recorded/edited by Mawu Photography. Original version from the album, “Space Vacation”. Order “Space Vacation” from Chicken Ranch. Starlings, TN perform the Hee Haw classic, “Gloom Despair and Agony” at the Rattle Inn, on July 31, 2013. The original Starlings TN version appears on “Under The Influence“. Tiger! Tiger! – The Kind of Goodnight, recorded live at Peelander Family Jamboree 2013 in Austin, TX. Filmed by Mawu Photography, cameras: Ali Hopson and DaShade Moonbeam. Edited by Mike Dickinson. Original Version appears on the album, “The Kind of Goodnight“. The Neal Pollack Invasion performs “Beer and Weed” at Ranch by Chicken Ranch 2013 @ Hole in The Wall. “Beer and Weed” is the hit single and new track from the LP reissue of “Never Mind The Pollacks” out June 2013. Order from the Chicken Ranch Virtual Outlet Mall at store.chickenranchrecords.com. Videography by Mawu Photography. Filmed and edited by Marty Robbins, from the upcoming album “Appetite For Consumption”.